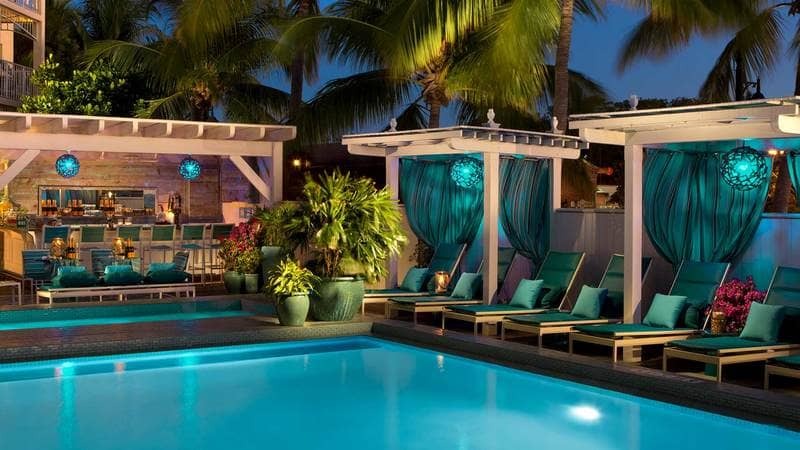 The Ocean Key Resort, a 100 room luxury boutique hotel located at Zero Duval Street, is quite simply one of the most special places in Key West. 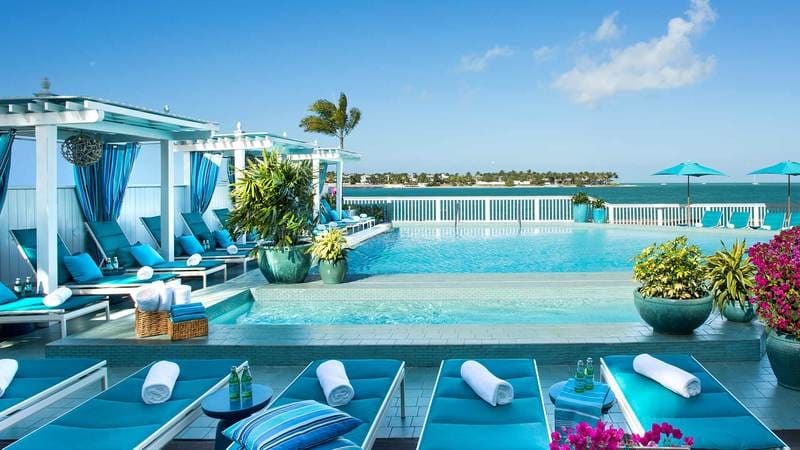 Overlooking the Gulf, with a prime view of sunset, the Ocean Key offers an attractive pier with live music nightly, cocktails and a select menu. It is THE place to watch sunset. From the moment you awake, in your luxurious suite, you can choose a leisurely start to the day with room service, or enjoy breakfast by the pool, or at the award winning Hot Tin Roof Restaurant! If you're in the mood for a massage, enjoy the SpaTerre which offers a variety of massage treatments, including grooming and glamour services, (experience a Key-lime Margarita pedicure) to make you feel fabulous. Enjoy the Liquid Lounge by the pool where friendly service and imaginative cocktails can enhance your one-of-a-kind view of the Gulf. Savvy concierge staff are able to recommend a variety of water sports activities, restaurants, shopping and nightlife which are just steps away from this centrally located hotel. The Ocean Key's gift boutique offers designer apparel, local artwork and home accessories. 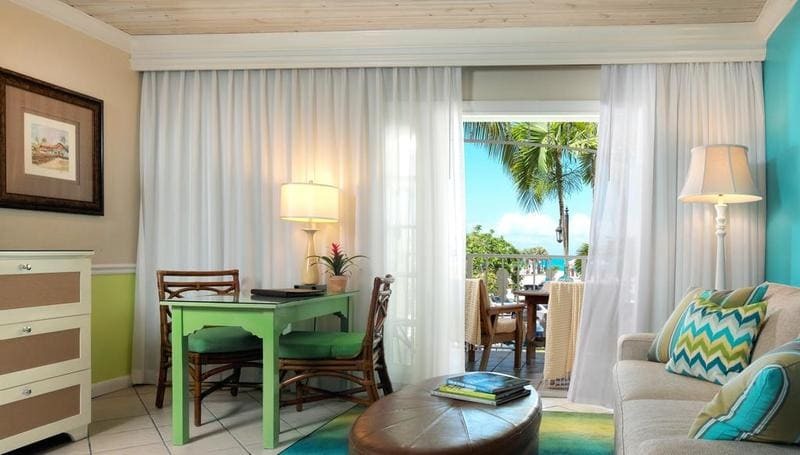 The Ocean Key Resort, a wonderful place to stay.